PAW Patrol, Pups Save Christmas wiki, synopsis, reviews - Movies Rankings! 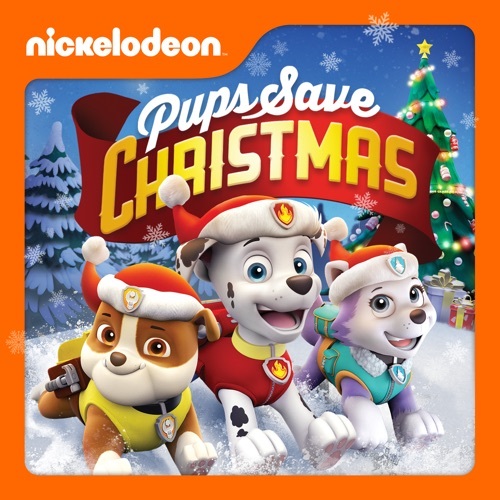 When Santa's Sleigh crashes and the reindeer run off – Ryder and the PAW PATROL have to help Santa finish delivering presents and save Christmas! 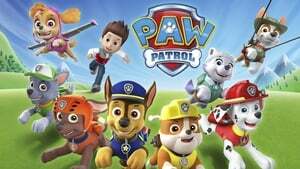 Ryder and the PAW Patrol need to rescue Alex on Jakes mountain. / The pups find strange footprints in the snow on the mountain outside Adventure Bay. Everyone thinks it's a "snow monster" and it's scaring the skiers away. Mr. Porters van full of puppy food slides on the ice near the shore; Ryder and the PAW Patrol must save the day! / Katie and her cat Cali are on the chair lift when it stops leaving them above the ski hill with no way to get down! It's Adventure Bay Race Day and the pups are about to race each other all across the town to see who is the fastest pup. One other competitor unexpectedly shows up though, Alex in his super trike! / Mr.Porter enters a cake competition and needs Ryder and the pups to help him bake the biggest and tastiest cake. The race is on to get their cake baked and to the competition on time!